DeWalt tools come with a standard 1-year warranty right out of the box. Most DeWalt tools can be registered for an extended 3 year warranty. 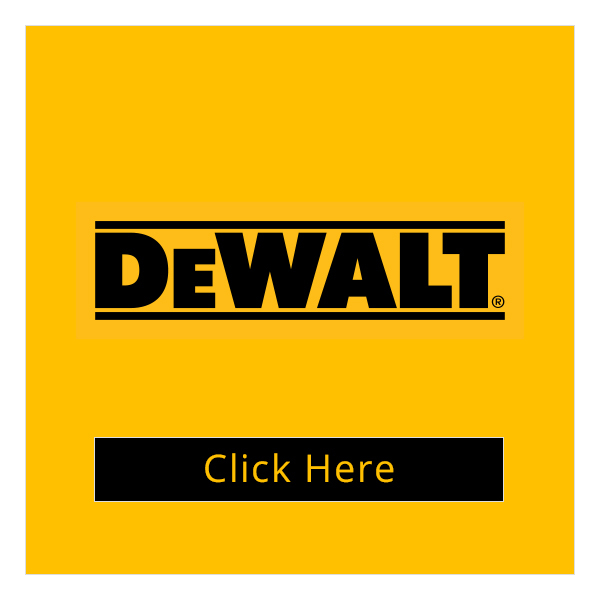 The following DeWalt tools are EXCLUDED from the 3 year warranty: Fixing Tools e.g. Nailers, Powder Impact tools, Batteries and Chargers, reconditioned tools, Compressors, and Generators. As standard, you have 30 days from date of purchase to return any product for a full refund or exchange if it is unused and in its original packaging. If your tool develops a fault within its first year after purchase, you can either go through us to arrange the collection and repair service for you (DPD collections are chargeable at £4.95) or you can go direct to the supplier using the contact details above. Note: If your tool develops a fault during its extended warranty period, you must go through the manufacturers warranty procedure using the contact details above. 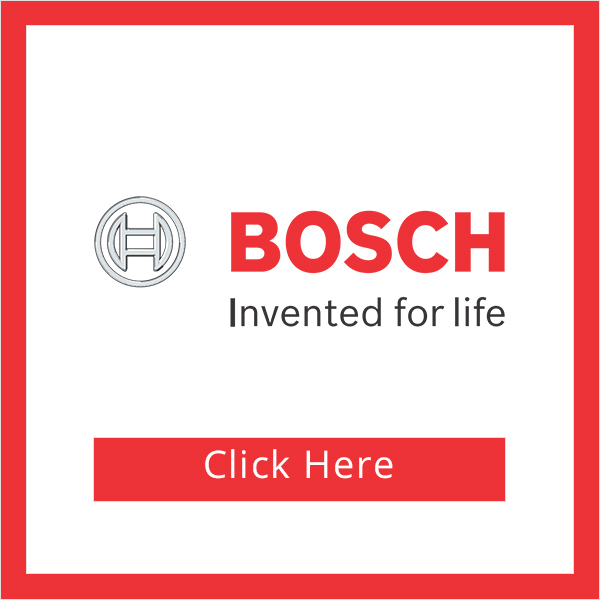 Bosch offer a standard 1-year professional warranty on their power tools, batteries, and chargers. Warranty excludes: Chucks, power leads, service items, filters, and any components that are subject to wear caused by use. Most Bosch power tools can be registered for a 3-year warranty and you can also take advantage of the Bosch Battery premium service which will extend the warranty of your batteries and chargers to 2 years. The warranty excludes high-frequency tools, production cordless screwdrivers and pneumatic tools, supplied accessories, battery packs and chargers. You must register your tools and batteries within 30 days of purchase. Note: If your tool develops a fault during its extended warranty period, you must go through the manufacturer’s warranty procedure using the contact details above. Makita tools come with a standard 1-year warranty right out of the box. 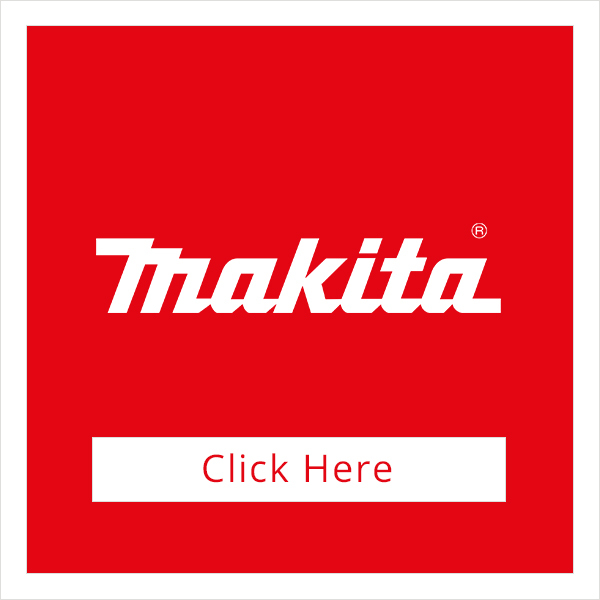 Makita tools marked “CE” (except Batteries, Chargers, Accessories, Petrol Products, Production Tools / Air Tools, Gas Nailers, and Compressors) and purchased after 1st July 2012 are eligible to register for the extended 3-year warranty. You will need your tools serial number to complete the registration. If your tool develops a fault within your warranty period, you can contact our dedicated Makita team on 0800 345 7942 to arrange the collection and repair service. If your tool develops a fault within its first year after purchase, you can either go through us to arrange the collection and repair service for you (Collections will be chargeable at £4.95) or you can go direct to the supplier using the contact details above. Note: If your tool develops a fault during its extended warranty period, you must go through the manufacturers repair procedure using the contact details above. Festool offer probably the most comprehensive aftersales and warranty service currently available. If something is faulty, it is repaired free of charge (If the tool is within its warranty period). This includes labour, spare parts and all wear parts. 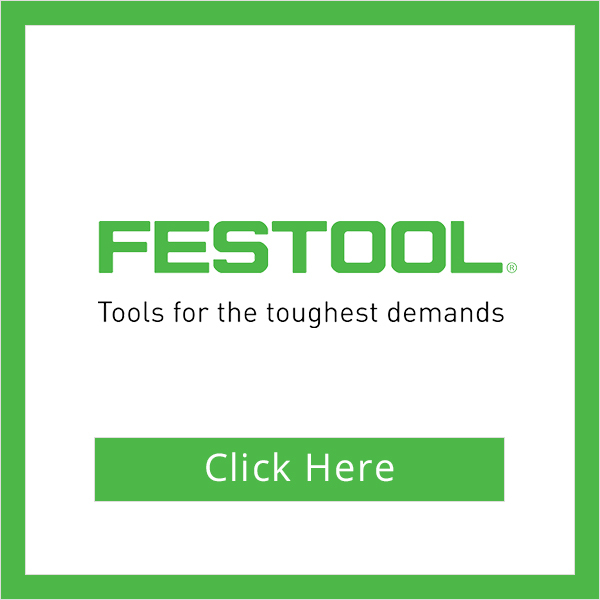 The Festool transport service will collect the tool if required – and return it free of charge as well. This eliminates the cost risk for you and saves time that can be invested in your work. Festool offer the above warranty terms as well as 36 months of theft protection. Easier than insurance: If stolen – even from a building site or car – you will receive a brand new replacement tool after paying an excess of £100 inc. VAT. Wherever the thief strikes. You're covered. We will automatically register your Festool product on your behalf, so you don’t need to do anything to take advantage of Festool’s warranty. If you do not wish us to register your tool for you then you must let us know within 7 days of purchase. The warranty period is 12 months and commences on the date when the product was purchased. This date must be documented by an invoice or other proof of purchase. The warranty period is one year minimum for products, and one year for batteries and chargers. This warranty applies only on new products. 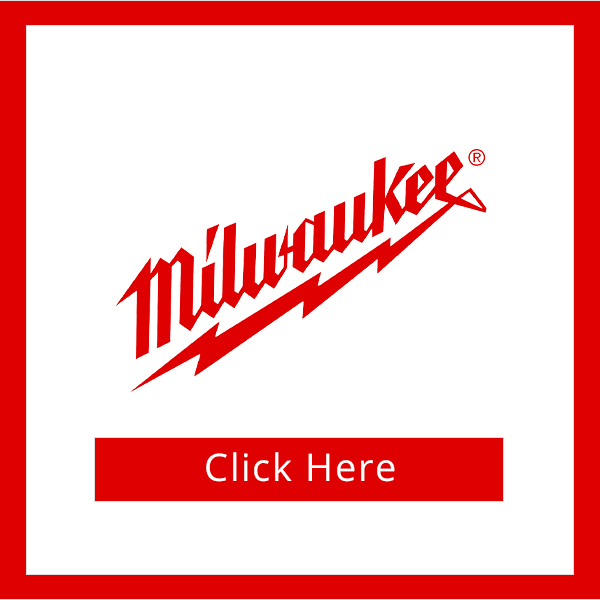 Most Milwaukee products can be registered for a 3-year warranty. The products EXCLUDED from the 3-year warranty are: M28 Rechargeable battery packs, battery chargers, and accessories. You must register your tool within 30 days of purchase. 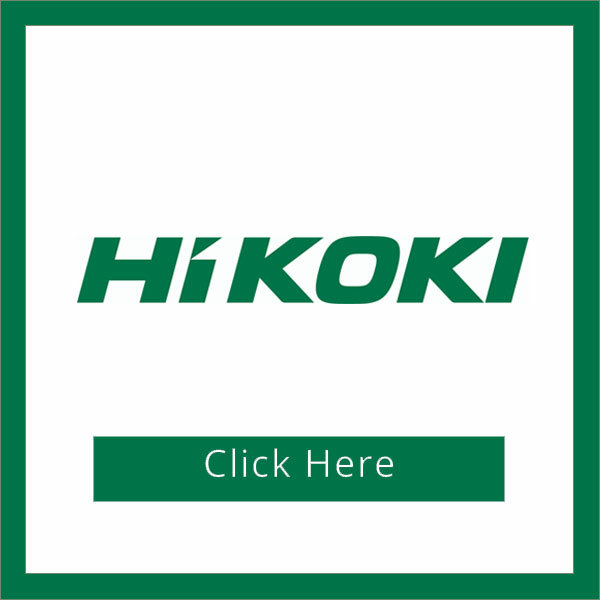 Most Hikoki products can be registered for a 3-year warranty. The products EXCLUDED from the 3-year warranty are: Gas Nailers, Petrol Tools and Heated Clothing. Outdoor power tools can still be registered for an extended warranty but only up to 2 years instead of 3. You must register your tool within 28 days of purchase. Should your product develop a fault, Hikoki offer an exceptional after sales service. Please see number below to arrange a free collection under warranty. They can also be contacted on the above number for any technical enquiries. You can extend the standard warranty for your Lithium-ion battery driven tools, rechargeable batteries, and chargers for free. You only need to register the item within 4 weeks from date of purchase to extend the warranty for battery-driven tools to 3 years and for rechargeable batteries and chargers to 2 years. You must register your tool within 4 weeks of purchase. 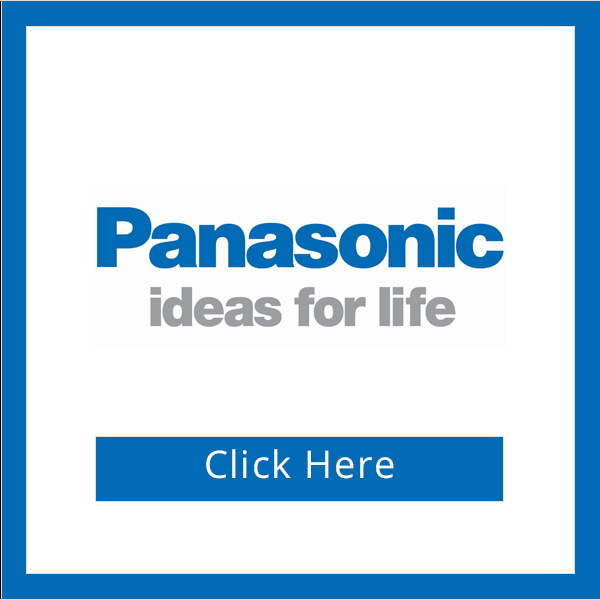 You can call Panasonic's Service Provider Salco Tools on 02380 737 355 from here they'll advise the best course of action to rectify any problems. This warranty excludes any gas strut or lock forming part of the item. The warranty does not cover general wear and tear or damage & does not cover consumables or wearable items. The warranty period is 3 years minimum and commences on the date when the product was purchased. This date must be documented by an invoice or other proof of purchase. Brennenstuhl have a variety of warranties for a variety of products. The warranty for your machine will be indicated by a sticker either on the item itself, its packaging, or the sales leaflet. Rechargeable batteries, batteries and lamps are excluded by the manufacturer guarantee. Brennenstuhl do not offer any extended warranties on their products. Brennenstuhl Technical Support can be reached on: +49 (0)7071 8801-0 however it is advisable that you call us on 0208 532 5000 if you have any technical issues. Defender do not offer an extended warranty option on their items. Defender is a subsidiary of Birchwood Price Tools who can be contacted on: : 0115 938 9000. You can also contact our team on: 0208 532 5000 and we can advise on the best course of action. The warranty period is 12 months and commences on the date when the product was purchased. This date must be documented by an invoice or other proof of purchase. This excludes Draper standard air tools that come with a 6 month warranty period. All Draper products are covered by a minimum 1 year parts and labour guarantee. Hand Tools are covered by a no-quibble lifetime guarantee against manufacturing defects. If your Draper tool develops a fault within its warranty period, please give our team a call on : 0208 532 5000. , please give our team a call on 0208 532 5000 and we would be happy to get it resolved for you. The warranty period is 24 months and commences on the date when the product was purchased. This date must be documented by an invoice or other proof of purchase. Power X-Change batteries are supplied with a 6 month warranty. Power X-Change batteries can also be registered to receive a 2 year warranty. You must register your items within 30 days of purchase. Einhell Technical Support can be reached on : +49 9951 942-0. , It is recommended that you contact our team on: 0208 532 5000 for any technical support needed. ESTWING’S WARRANTY IS NOT A LIFETIME WARRANTY, HOWEVER, ESTWING FULLY WARRANTS ITS ALL- STEEL HAMMERS AGAINST FAILURE IN NORMAL USE, BUT DOES NOT WARRANT ITS TOOLS AGAINST MISUSE, ABUSE, OR WEARING OUT. In the unlikely event of your Estwing item developing a fault in line with the manufacturers specification, please call our team on: 0208 532 5000 and we would be happy to rectify the issue for you. All FEIN power tools, Li-on batteries, and chargers can be registered for a 3 year warranty. You must register your tool within 6 weeks of purchase. The warranty period is 12 months and commences on the date when the product was purchased and only covers manufacturing faults. This date must be documented by an invoice or other proof of purchase. The guarantee covers only defects which can be attributed to a material and/or production fault as well as non-performance of warranted characteristics. When collecting the item, they will require a copy of the invoice so please include this with the item in the packaging. Gerber’s 25 Year Warranty guarantees to the consumer that this product will be free of defects, in material and workmanship for the designated warranty timeframe. This warranty does not cover damage due to rust, accident, loss, improper use, loss, abuse, negligence, or modification of or to any part of the product. Normal wear and tear are not covered under the warranty. If the product failed while being used as it was intended to be used, Gerber will service under the warranty. At Gerber's option, defective product will be repaired, replaced, or substituted with a product of equal value. This excludes clothing and accessories. You must register your tool at the time of purchase. Please note that before transportation all Petrol Products must be drained of fluids otherwise collections will be refused. Karcher offer different warranty periods depending on which product you have purchased. Knipex tools come with a Lifetime Limited Warranty. This warranty applies only to the original end-user that purchased the tool and does not apply in any way to failures caused by misuse, abuse, alteration, accident, or tools worn out by use. Knipex Technical Support can be reached on: 847 398 8520. You can also contact our team on: : 0208 532 5000 who should be able to rectify your issue a lot quicker. KNotwithstanding the statutory warranty rights, MAFELL grants business customers a 12-month (private customers: 24-month) guarantee from the date of purchase of the machine. The guarantee exclusively covers faults arising from material, manufacturing and assembly defects. Mafell tools can be registered for an extended 3 year warranty. You must register your tool with Mafell within 30 days of purchase. Or complete your included guarantee card and send it back to us or Mafell within 4 weeks of purchase. You can also contact our team on: : 0208 532 5000 5000 so we can advise on how to rectify your issue. Masterlock offer a Limited Lifetime Warranty on all products excluding Electronic/Bluetooth products, cargo products, safes, and door furniture. Please contact our team on: 0208 532 5000 who should be able to rectify your issue a lot quicker. Metabo are very confident in their machines and offer an “XXL 3 YEARS WARRANTY” on power tools. You can also contact our team on: 0208 532 5000 who should be able to rectify your issue a lot quicker. ITW (Paslode/Spit Parent) warranties that new Cordless power fastening tools, parts and accessories will be free from defects in material and workmanship for the period shown below, after the date of delivery to the original user. The warranty periods on Paslode tools vary greatly. You must register your tool within 30 days of purchase to take advantage of ITW’s serial number storage service. The warranty period is 24 months and commences on the date when the product was purchased and only covers manufacturing faults. This date must be documented by an invoice or other proof of purchase. This warranty applies only on new products. RUBI offers extended warranties between 3 and 5 years on many of their products. To register your tool, you must download the CLUB RUBI app on your phone or tablet. You will receive your extended warranties as well as many other benefits. Scheppach machines also come with a structural warranty and which lasts up to a maximum period of 4 years depending upon the product group, design, type, or intended usage. Hand Tools are covered by a no-quibble lifetime guarantee against manufacturing defects. Guarantees on Premier Air Tools and Welding Transformers are conditional on completion and return of a simple registration guarantee card. Steel Vices, Welding Transformers, and Premier Air Tools can all be registered to extend their warranties. This offer is available for the following Trend Professional Power Tools only; Product Refs. T5EB, T5ELB, T5EK, T5ELK, T5EK/MK2, T10EK, T10ELK, T11EK, T11ELK, T20K, T20LK, T30A, T30AF and T30ALF. Known worldwide for designing & manufacturing "The Best Tools for the Job", global screwdriving giant Wera Tools are famous for their top quality screwdriving tools which all come with a lifetime guarantee against breakage due to defects in materials or workmanship for the normal life of the tool.